Indigenes of Kampa communities in Eastern Obolo local council of Akwa Ibom State have lost a N24.3 billion suit filed against Mobil Producing Nigeria after the Court of Appeal, Calabar Division struck it out. In the suit filed on their behalf by one Chief Benjamin Pepple at the Federal High Court, Uyo Division, they had alleged oil spill from Mobil’s Idoho-QIT pipeline in 2010. The communities claimed their sources of livelihood had been destroyed by the alleged oil spill and were therefore entitled to compensation against the oil major to the tune of N24.3 billion. 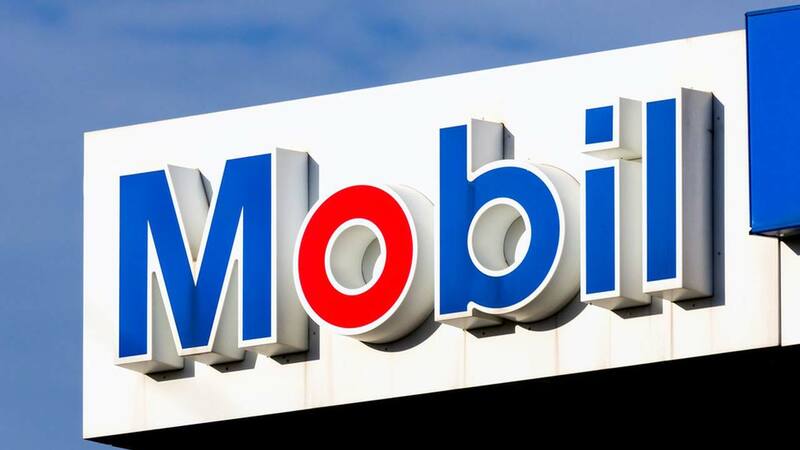 But Mobil in response filed an objection through its counsel, Prof. Fabian Ajogwu (SAN), challenging the jurisdiction of the Federal High Court on the grounds that the respondent (community) had failed to provide the particulars of damage done to their community as required by law. However, the court, presided by Justice Fatun Riman, on January 25, 2018, struck out Mobil’s objection, prompting the oil major to file an appeal. In the appeal, Mobil through Mr. Charles Nwabulu and Mr. Ituah Imhanze of Kenna Partners, submitted that its right to fair hearing had been breached by reason of the failure of the respondent to provide the particulars of damage done to his community by the oil spill. 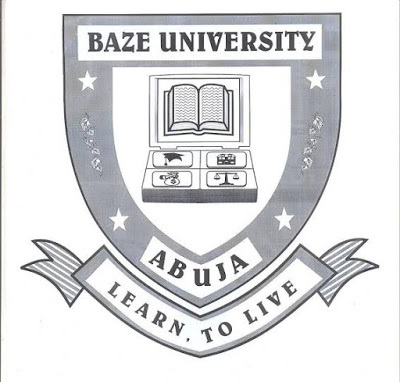 The respondent, represented by Eugene O. Odey, however, urged the court to dismiss the appeal. But in its judgment, delivered by Justice Yargata Nimparon, the appellate court upheld Mobil’s appeal and resolved all the issues raised in Mobil’s favour. The Court agreed with Mobil that its right to fair hearing was breached at the Federal High Court by virtue of the Respondent’s failure to provide the particulars of damage done to his community by the alleged oil spill.